Happy hump day, Florida State fans. As your day and week start to head downhill, keep it here for the latest in FSU athletics. The news and notes section of this post will be updated throughout the day. After striking gold with the addition of Kiah Gillespie from Maryland, Florida State women’s basketball hopes another big-time transfer will pay big dividends. 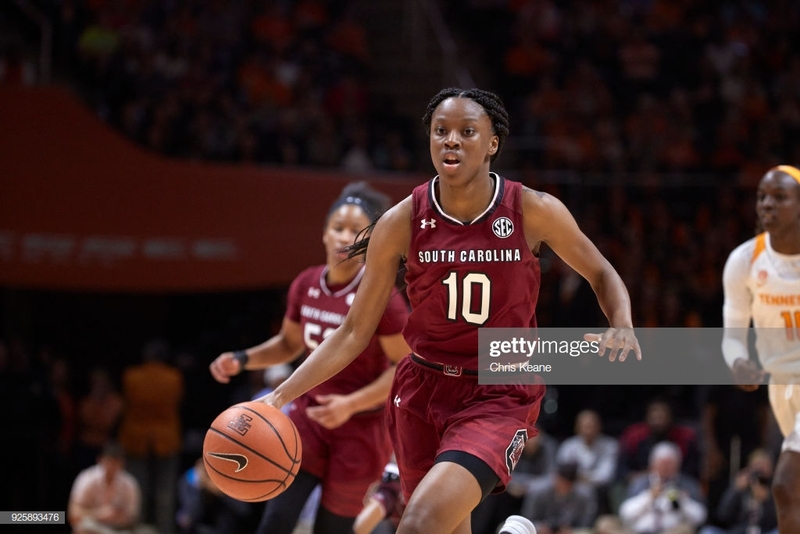 On Tuesday, FSU announced the addition of former South Carolina guard Bianca Jackson. In two years with the Gamecocks, Jackson averaged 5.8 points, 2.7 rebounds and 1.3 assists. Jackson was a member of the SEC All-Freshman team during the 2017-18 season, but took a step back this past season. The Seminoles held Jackson scoreless on just one shot attempt when the teams met in the second round of the NCAA Tournament last month. Jackson will likely have to sit one year. There were no FSU athletic events scheduled for Tuesday. FSU softball will host Florida on Wednesday night at 7 p.m. EST. The contest airs on ESPN News. FSU hoops assistant Dennis Gates is reportedly a candidate for the Southern Mississippi head coaching job.